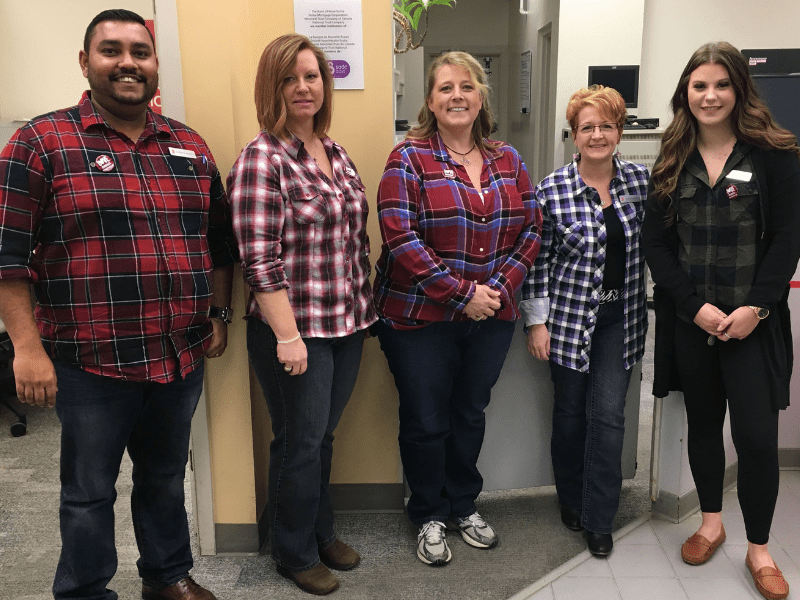 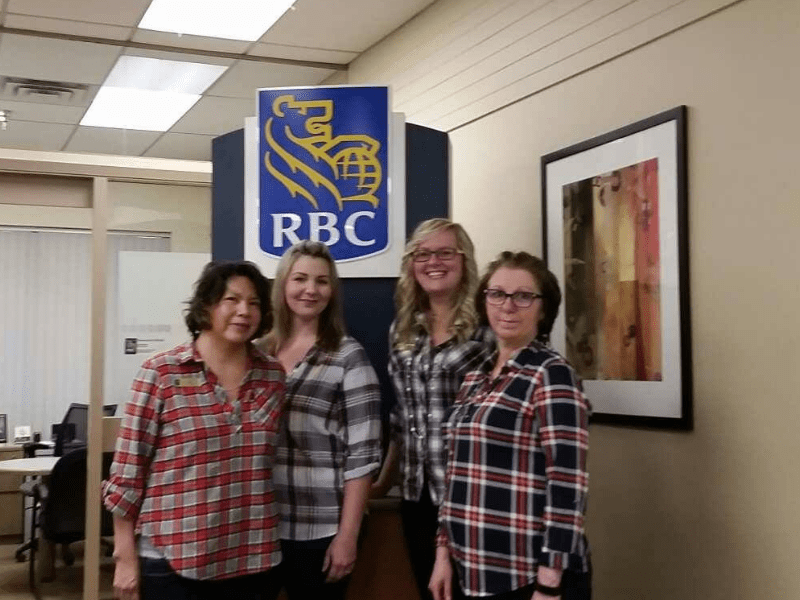 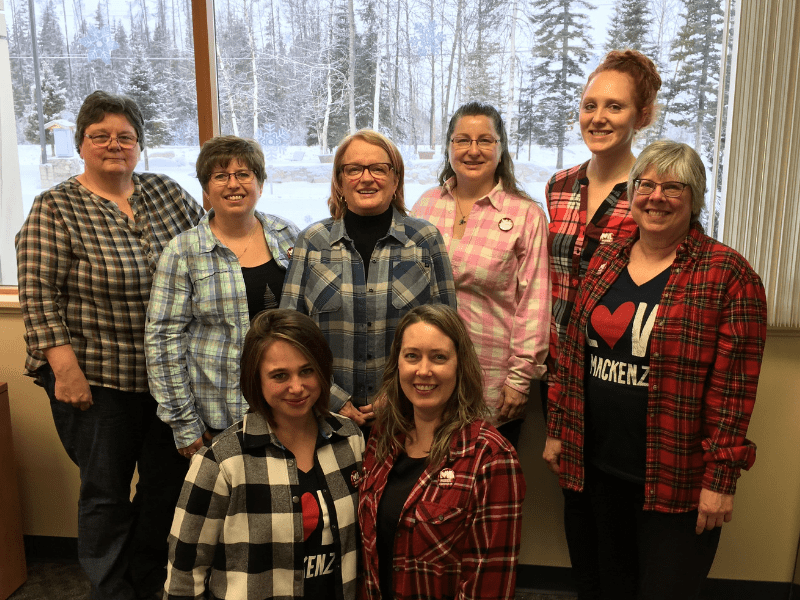 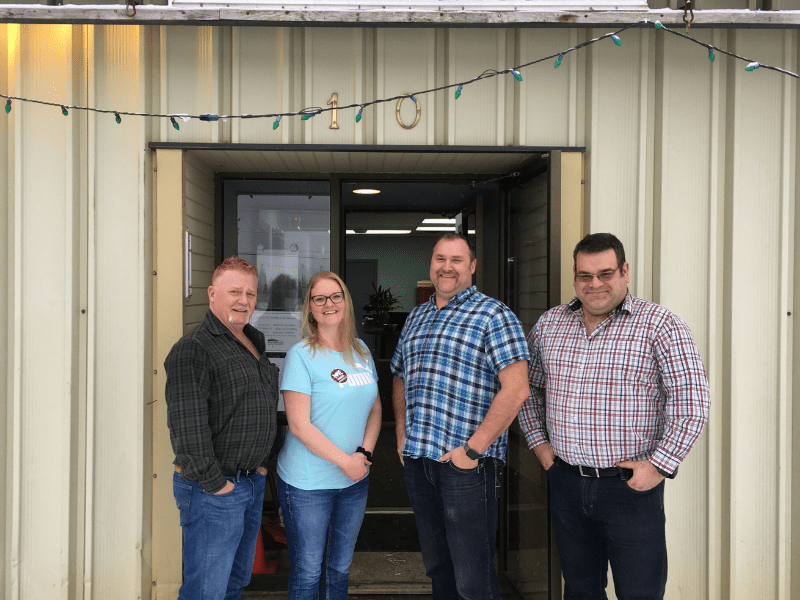 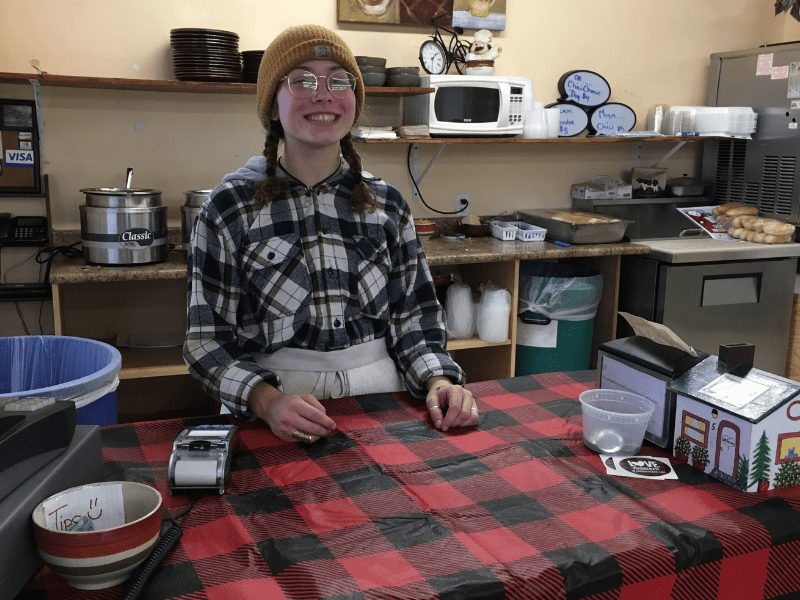 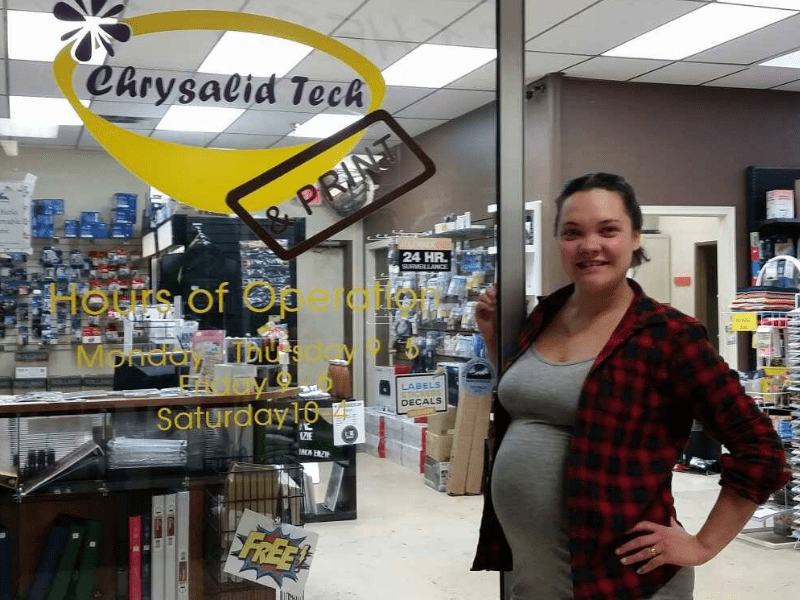 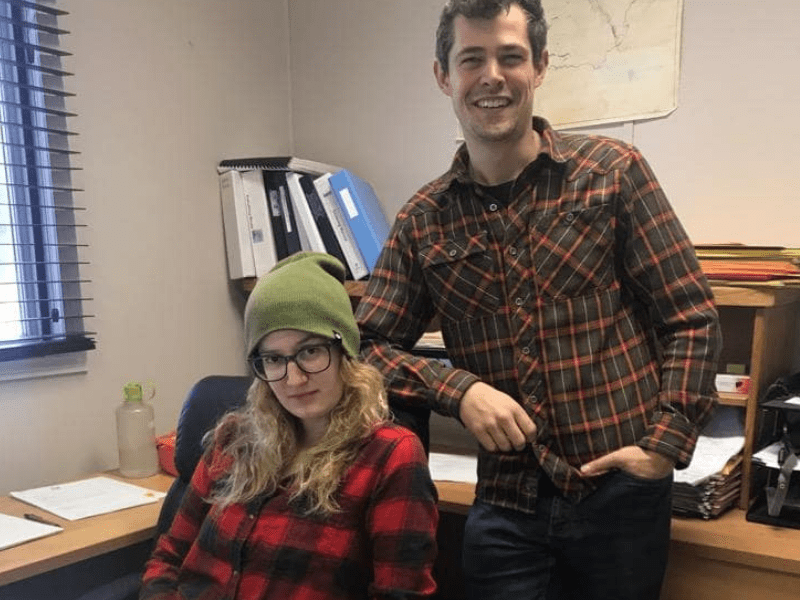 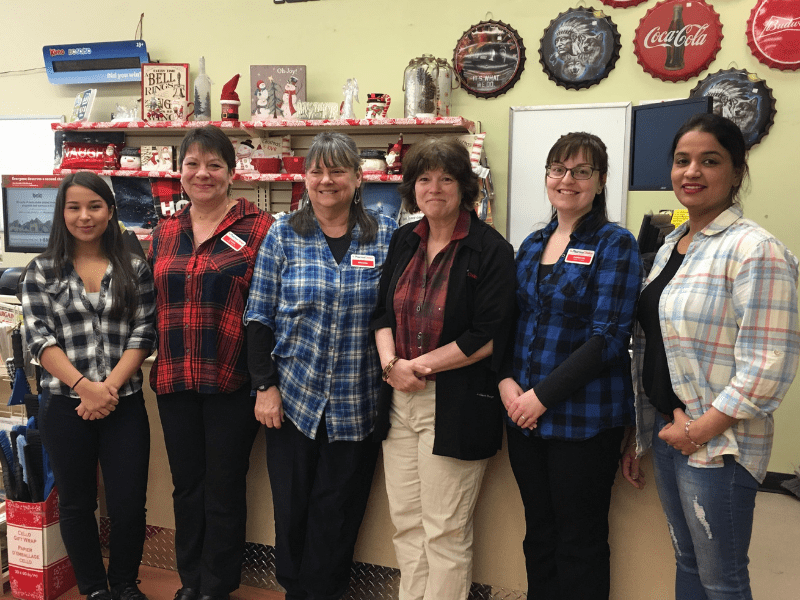 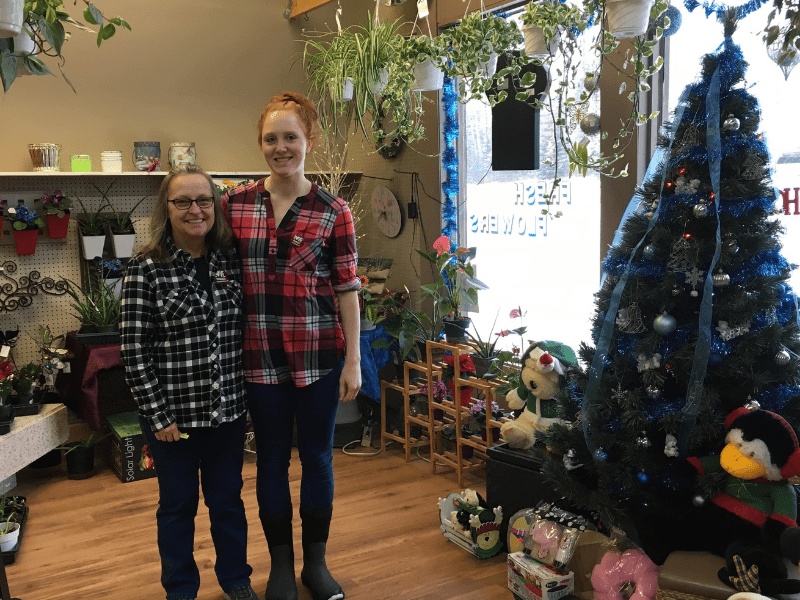 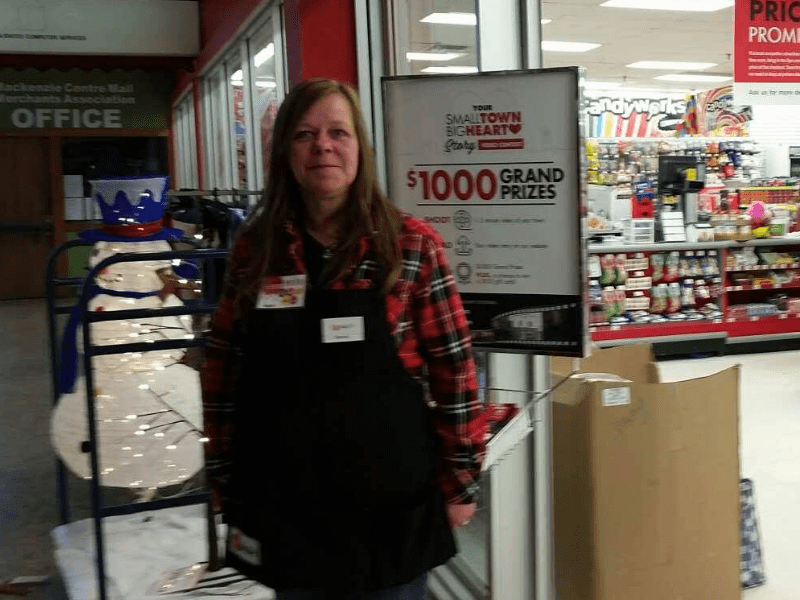 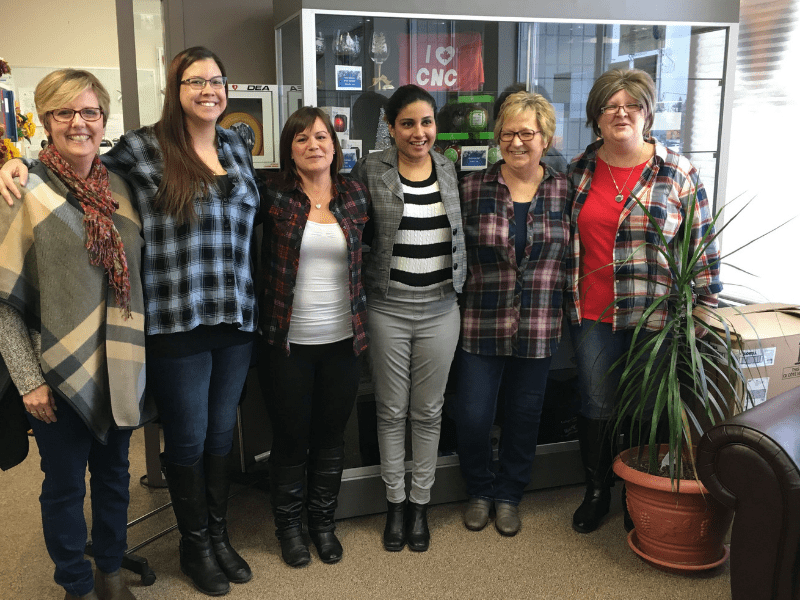 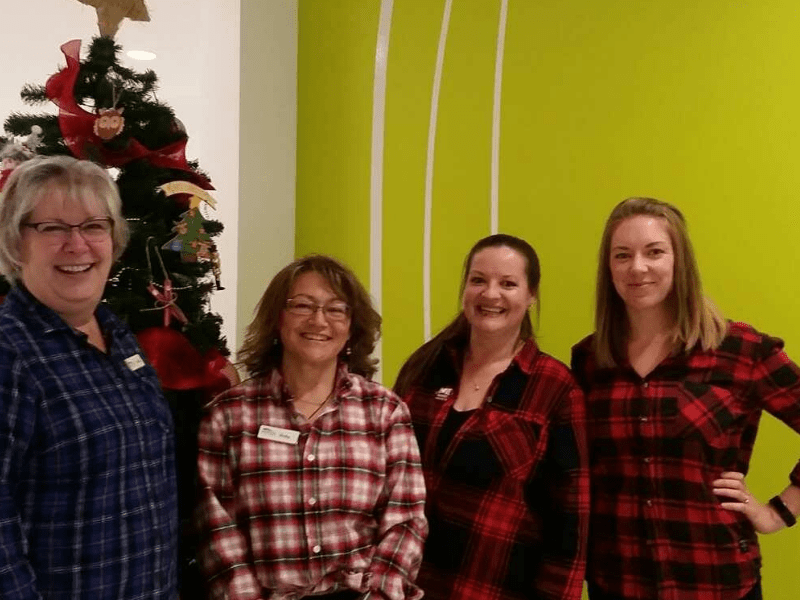 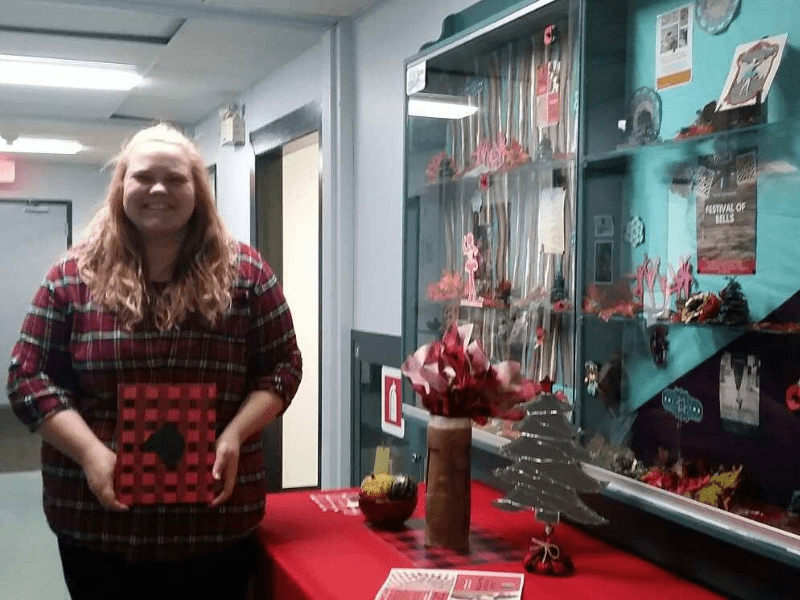 Thank you to everyone who participated in Plaid Friday and showed their support for local business here in Mackenzie! 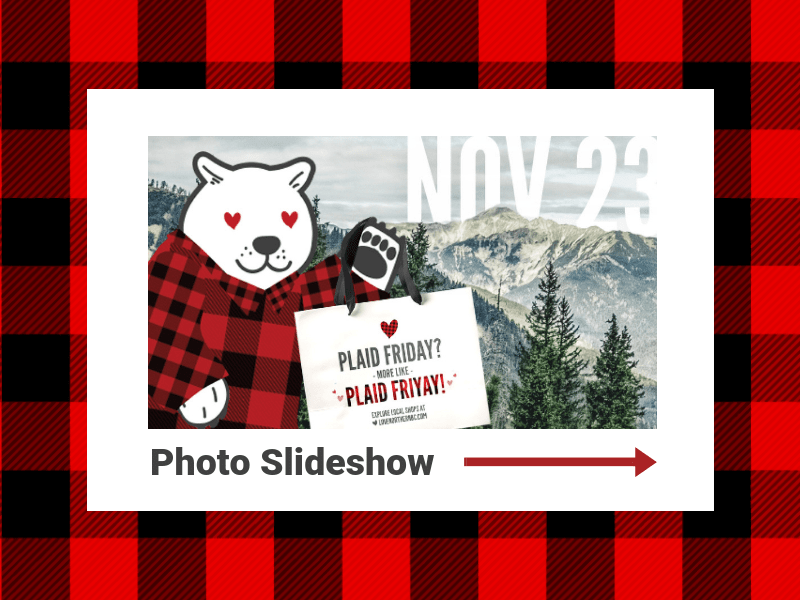 Slide through the photos below to see a few of plaid wearing teams around town! 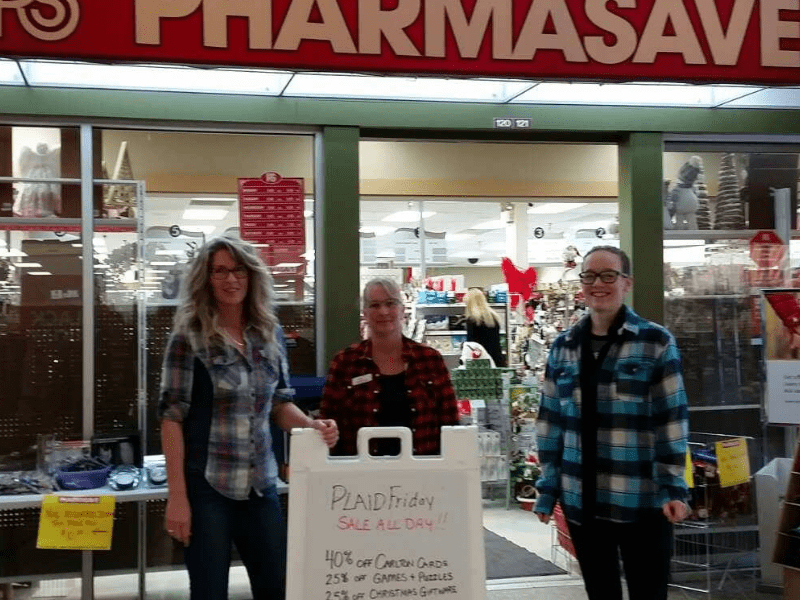 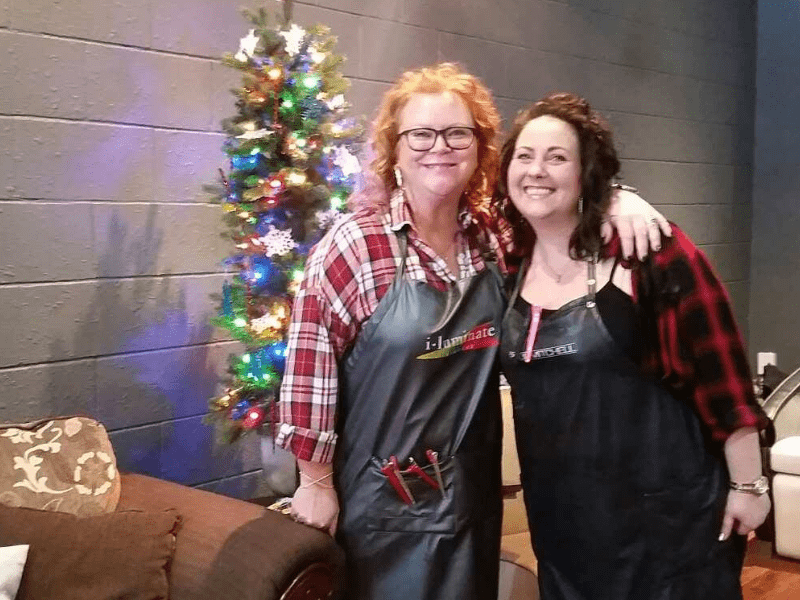 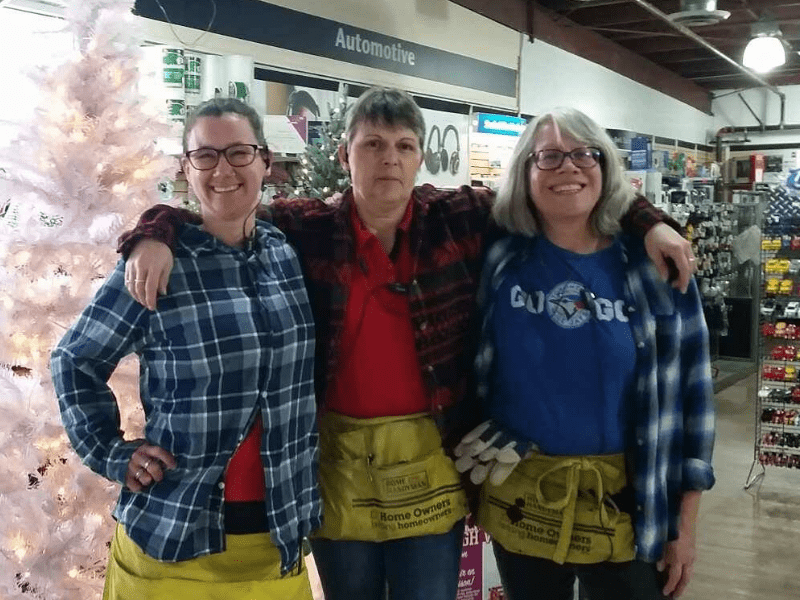 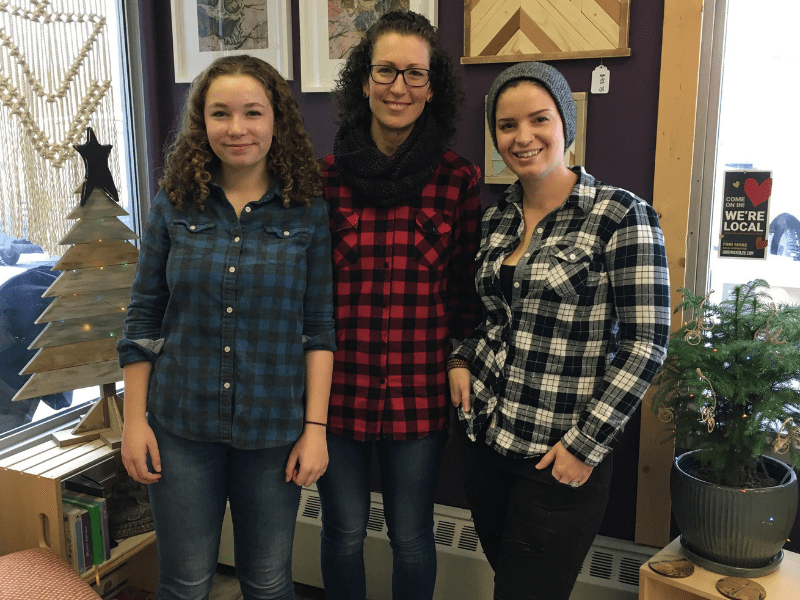 Plaid Friday is a fun way to bring awareness to the importance and positive impact shopping locally can have on the community! 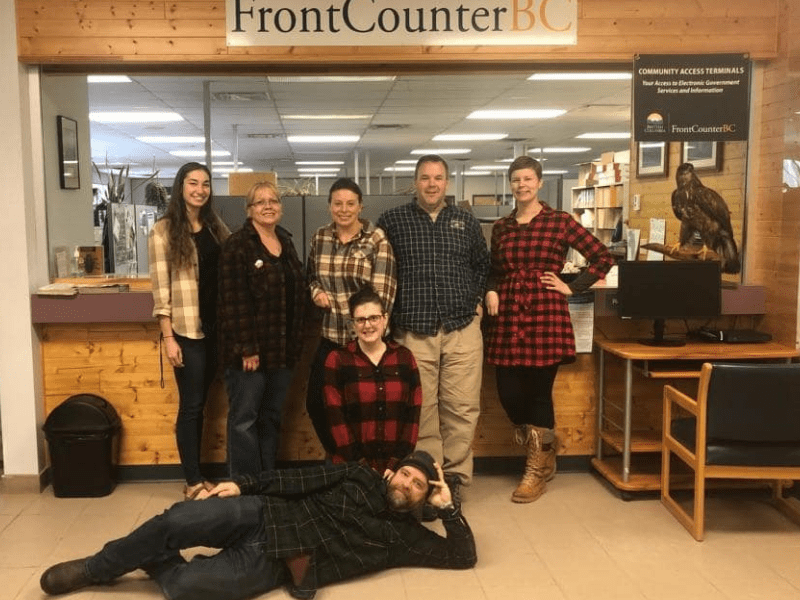 Studies show that for every $100 spent with a BC local business, $46 is re-circulated back into our BC economy (vs $18 for multi nationals), which is amazing for our smaller communities like our own! 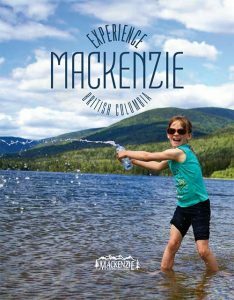 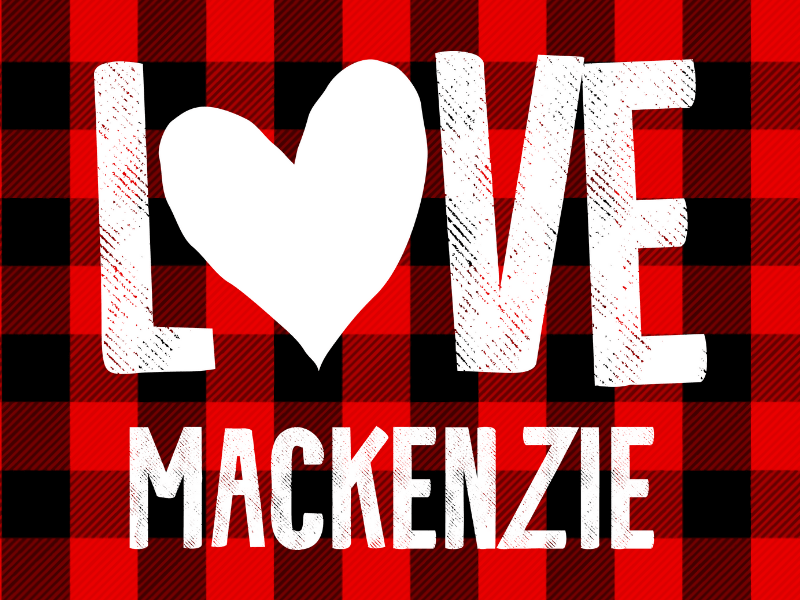 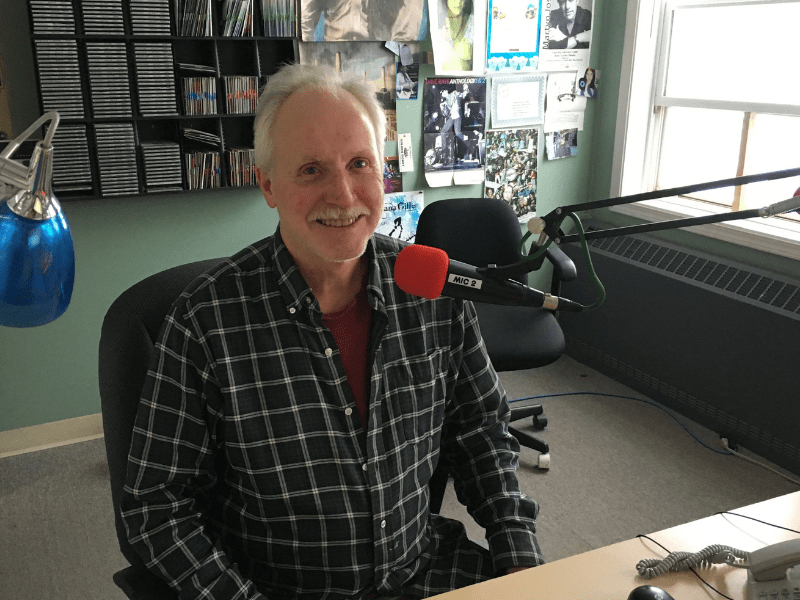 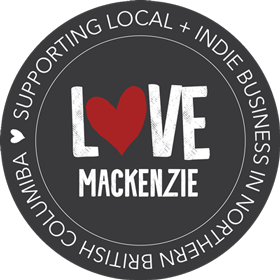 Learn more about why its great to shop local by visiting the BC Buy Local or Love Mackenzie websites.